The Austin Music Video Festival, which debuted in 2014, has embraced its eccentric identity and seen exponential growth as a result. More awards, categories, attendees, and fanfare are making the festival a staple in the already competitive and saturated Austin calendar.The festival kicks off on December 4thwith a performance from local electro-artist, Neon Indian, and continues for the next four days with video screenings, live performances, and nightly after-parties. Rather than a typical film festival, the AMVF’s intersperse video showings with interactive events and lots of live performances by bands like Whiskey Shivers, Sorne, Graham Reynolds. 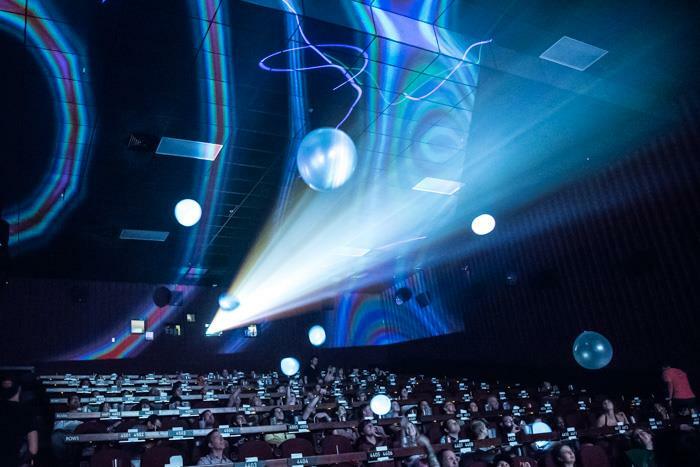 The various venues for activities include the Alama Drafthouse Ritz, Native Hostel, The North Door, Austin Visitor Center and Empire Control Room. While there is a plethora of categories that will be judged, none make a local impact like the ‘All ATX’ award which will feature familiar acts like Walker Lukens, Holy Wave, Toma, Fort Never and many more. The festival comes to a conclusion on Saturday night at Native Hostel with an awards ceremony where winners are announced and then a close-out party ensues. Whether you are interested in viewing uniquely creative music videos or just want to get down on a dance floor, AMVF offers it all and you can grab your tix here. Toma Steps Into The Spotlight With "Going Nowhere"
Toma is tracking towards an exciting year. 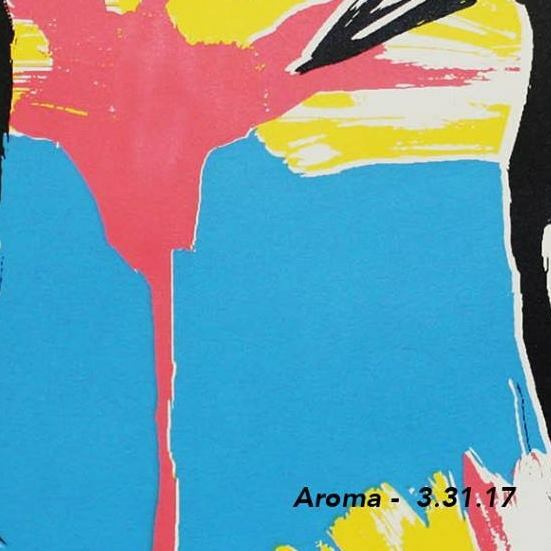 The quartet just released their debut album, Aroma, and it's not too early to say that something special is brewing. One of the band's first singles "Going Nowhere" is indicative of the band's ethos and influences - deftly drawing from an eclectic trove of influences, yet ultimately rendering addictive originality. James Petralli, of White Denim, adds polish to the confectioned pop that exudes urgent excitement with a tinge of psychedelia. Singer/guitarist, Willy Jay, displays faded yet poignant vocals that sail over an italo-influenced synth line, while Jake Hiebert's urgent backbeat injects adrenaline into the dance-laden track. "Going Nowhere", and Aroma as a whole, has an undebiable infectiousness that merely scratches the surface of what seems to be a deep well of potential that Toma has in store. Lets not put the cart before the horse, but given the quality of their music, it certainly seems like this should be the band's last self-released album.